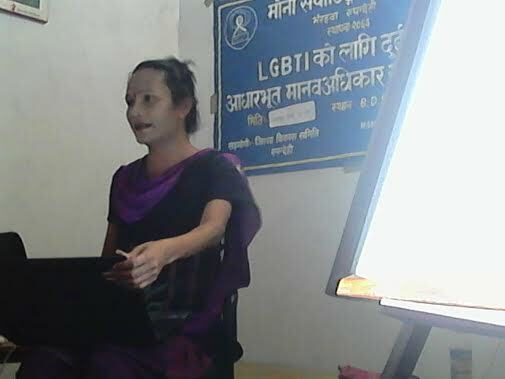 Binod BK/Bhairahawa (Pahichan) June 11 – A two-day basic human right training has been conducted targeting homosexual and transgender sexual and gender minorities. In the training, staff of Blue Diamond Society of Bhairahawa chapter Govinda Gurung informed about various tasks being undertaken in coordination with District Development Committees since five years. Gurung said sexual and gender minorities should get equal rights with man and women. He said gender and sexual minorities is also the citizen of the country, and they should be treated like man and women. He is of the view that homosexuals and transgender get should equal human rights. Development Officer of District Development office Rupandhei Durga Prasad said there have been some exemplary activities in the districts towards ensuring the rights homosexual and transgender. Shrestha said DDC is always ready to provide assistances in ensuring the rights. He urged the homosexuals and transgender to work to secure the rights of community being a vital component of the country. 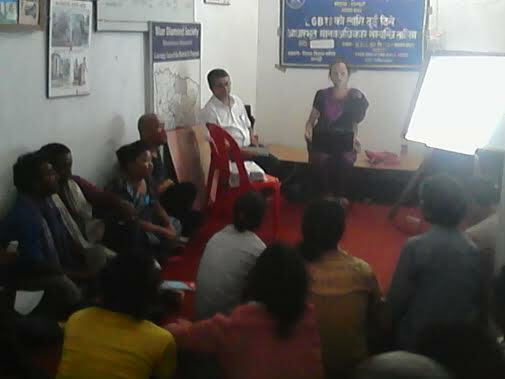 Aanika Rana of Care and Support Bhairawaha said state is still hesitating to provide recognization to the community. She said that homosexual and transgender are still facing difficulties to walk freely. She said homosexuals and transgender are being deprived from employment despite having skills and education. She informed that they are working to ensure the rights since 2001. She said in some cases donor communities not providing assistances, this community are compelled to live as refugee in the country.